CITCON Europe 2009 was hosted at L’Institut Supérieur d’Electronique de Paris. It was great ISEP made it possible to organize this conference. They also sponsored the food and drinks. 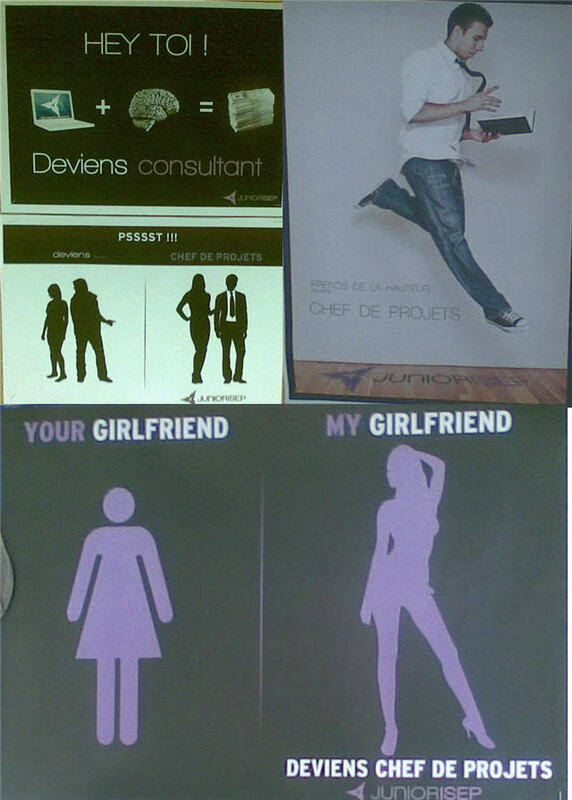 During lunch in the basement I came across these posters. On CITCON Europe 2009 I attended a Open Space presented by Chris Read. He has great view on CI and building pipelines (deployment). Recently I found his presentation. Kent Beck made a nice presentation on accelerate deployment. I must for multi team scrum projects.